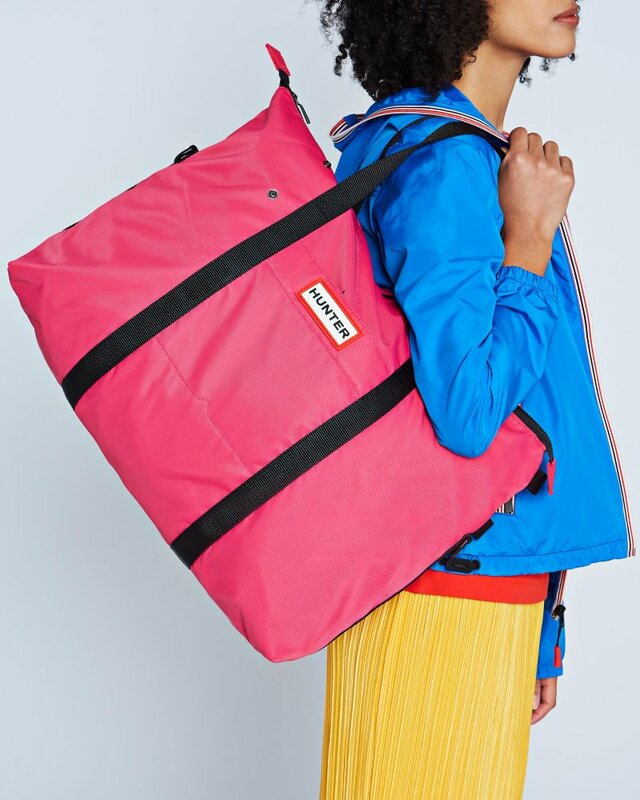 Set the mood for a getaway with the Original Nylon Weekender in bright pink. This smart and spacious water-resistant bag offers a carry handle, shoulder strap, internal and external pockets and a total capacity of 41L. When not in use it packs into itself for simple storage - perfect for last minute adventures.